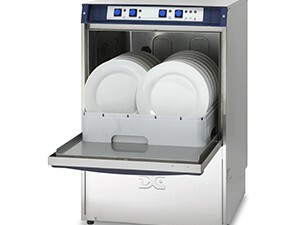 Cater-Force are accredited engineers within Yorkshire for the DC range of Dishwasher and Glasswashers, and as such we are regularly installing and servicing their equipment throughout the county. We are on hand to advise what’s most suitable for your needs and we always include a Parts and Labour warranty for peace of mind and we’ll ensure your machine is installed and commissioned correctly from the outset. 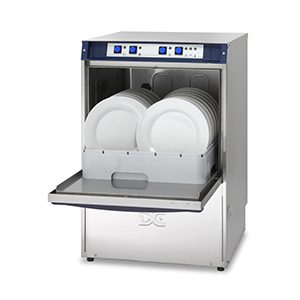 If your current Dishwasher or Glasswasher is constantly letting you down at the worst possible time it would be worth considering investing in a new, reliable machine which is suitable for the environment it’s operating in. Although we prefer to supply DC Glasswashers and Dishwashers, as with all other products, we are able to service and repair all makes and models. Some of the places we’re able to offer this full service to include Askham Bryan, Baildon, Bardsey, Barnsley, Batley, Bingley, Boston Spa, Bradford, Castleford, Cleckheaton, Chesterfield, Dewsbury, Doncaster, Elland, Farsley, Garforth, Gargrave, Goole, Grassington, Guiseley, Halifax, Harehills, Harrogate, Haworth, Headingley, Horbury, Horsforth, Huddersfield, Hull, Hunslet, Idle, Ilkley, Keighley, Knaresborough, Knottingley, Leeds, Malton, Menston, Mirfield, Northallerton, Ossett, Otley, Pannal, Pateley Bridge, Pool, Pontefract, Pudsey, Rawdon, Ripon, Rotherham, Saltaire, Selby, Sheffield, Shipley, Skipton, Sutton in Craven, Tadcaster, Thirsk, Wakefield, Wetherby, Yeadon, York. 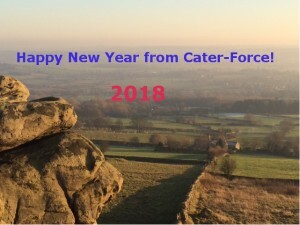 Happy New Year from Cater-Force! 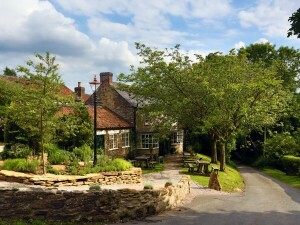 Yorkshire is Officially the best place to eat in the World! 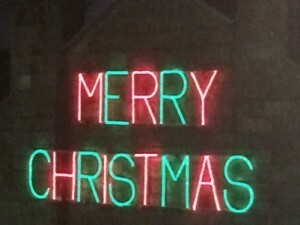 Merry Christmas From Everyone at Cater-Force!